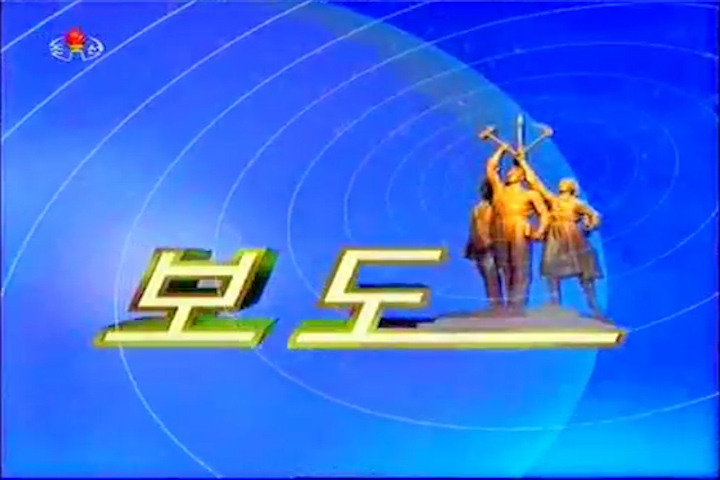 More video of the new-look evening news on Korea Central Television has emerged and it reveals the 8pm newscast has a new introduction in addition to new set. Gone is the familiar opening theme replaced by a new theme that is every bit as grand. 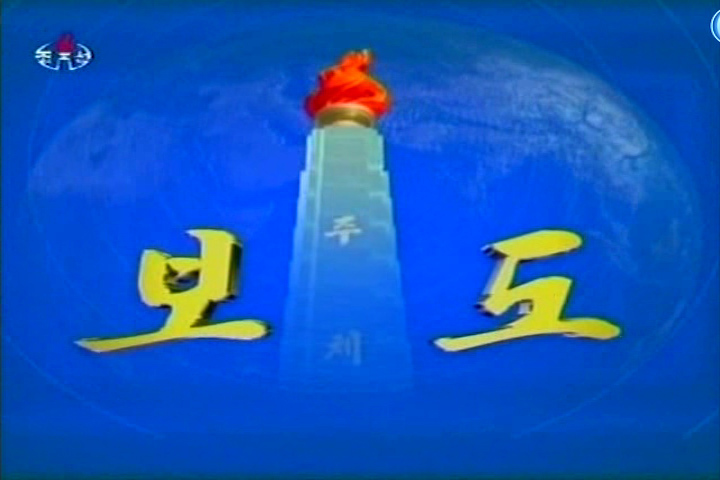 The opening sequence has also been renewed with more complex computerized graphics. Here’s a short YouTube video showing the difference. This is in addition to the changes noted last week that took place on the news broadcast’s set. 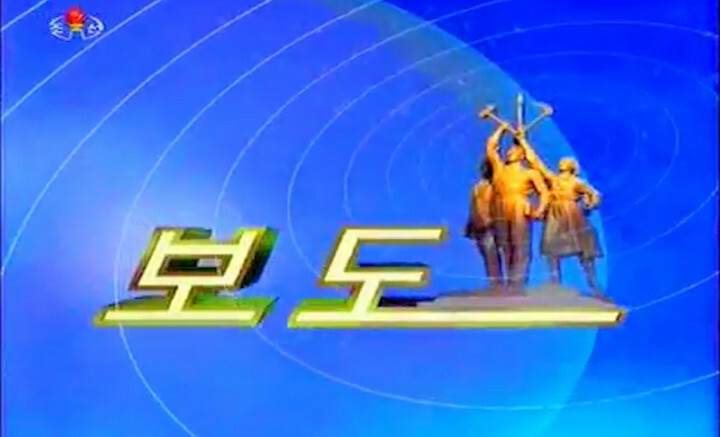 It’s a small change for sure, but in a country like North Korea where so much effort is put into propaganda such changes don’t happen very often.